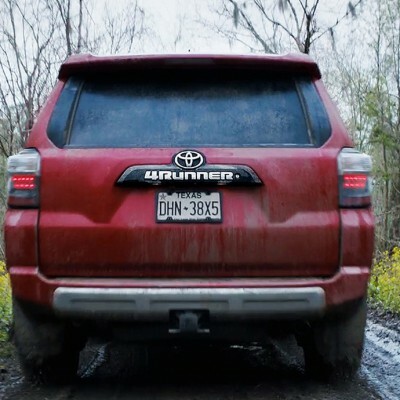 Toyota 4 Runner | Belize Diesel & Equipment Company Ltd. 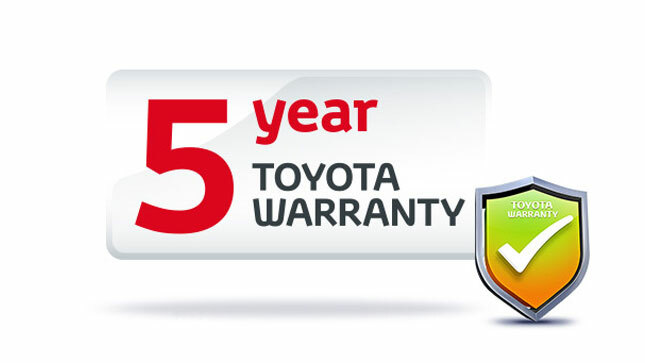 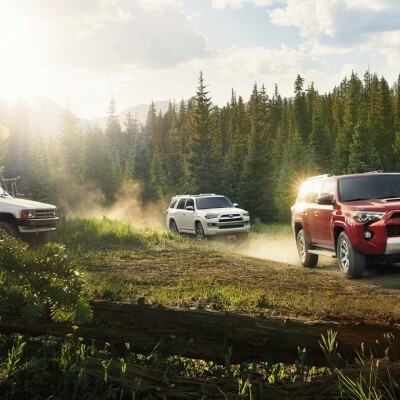 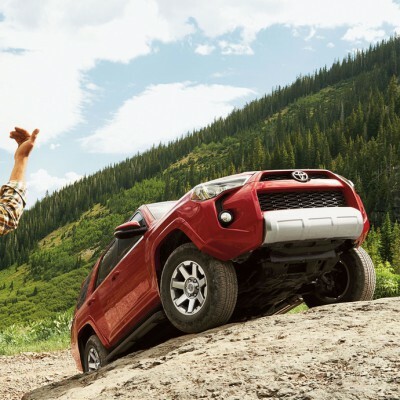 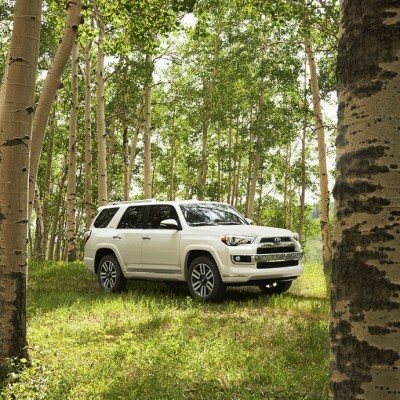 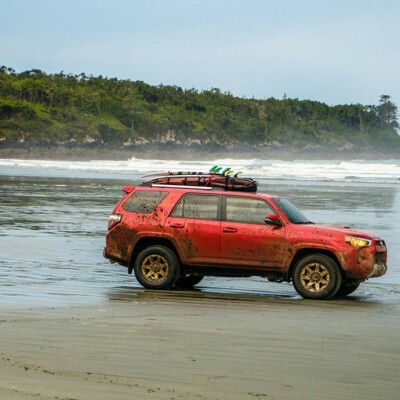 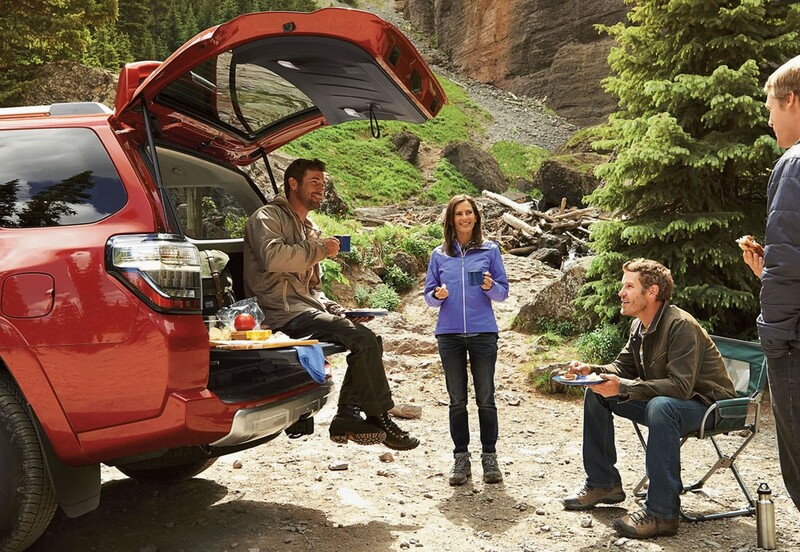 There are not many body-on-frame SUVs left in the world, and even fewer with the 2016 Toyota 4Runner’s reputation for capability, longevity and strong resale. 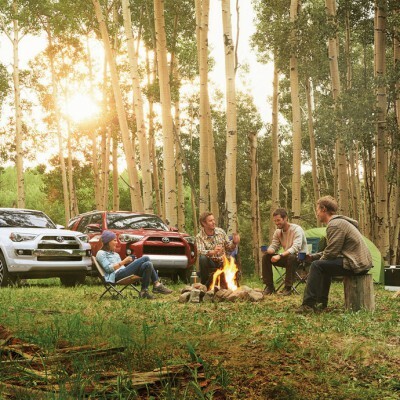 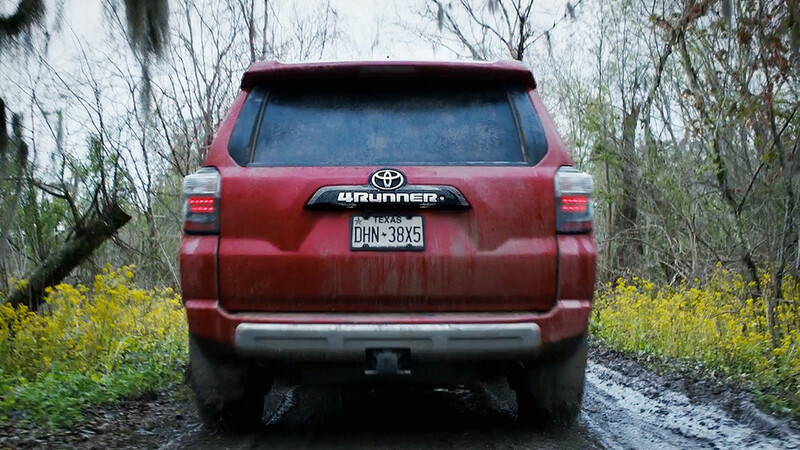 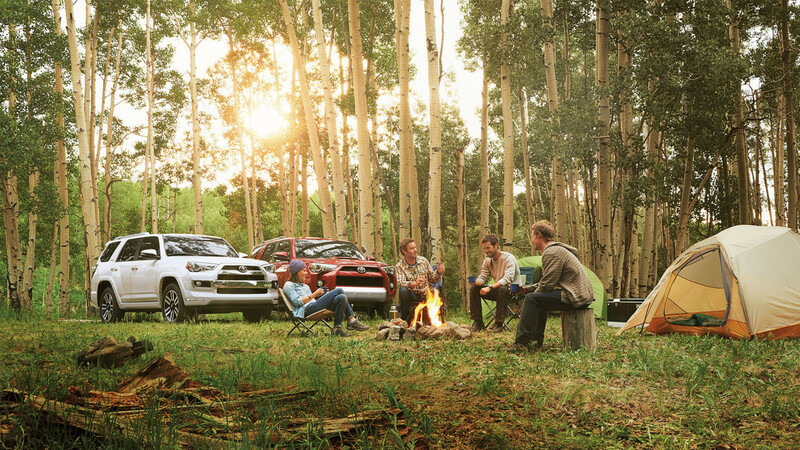 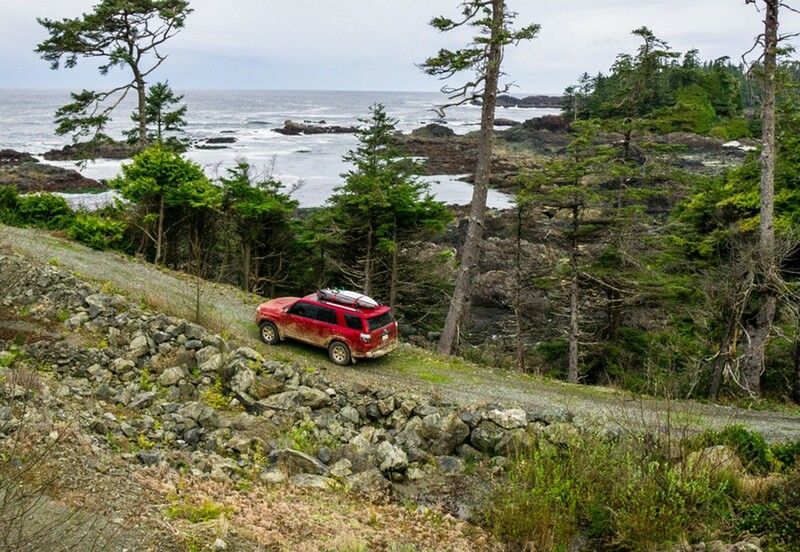 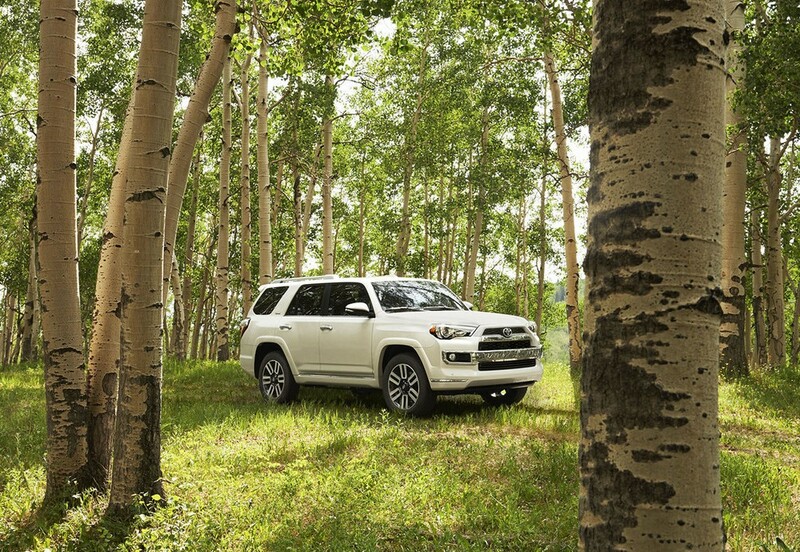 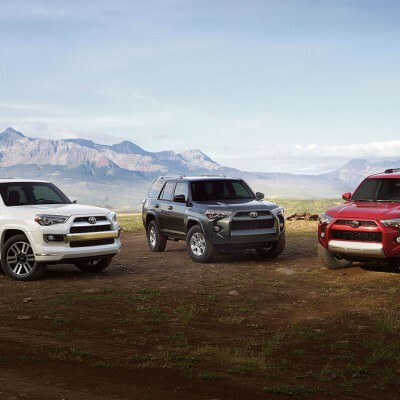 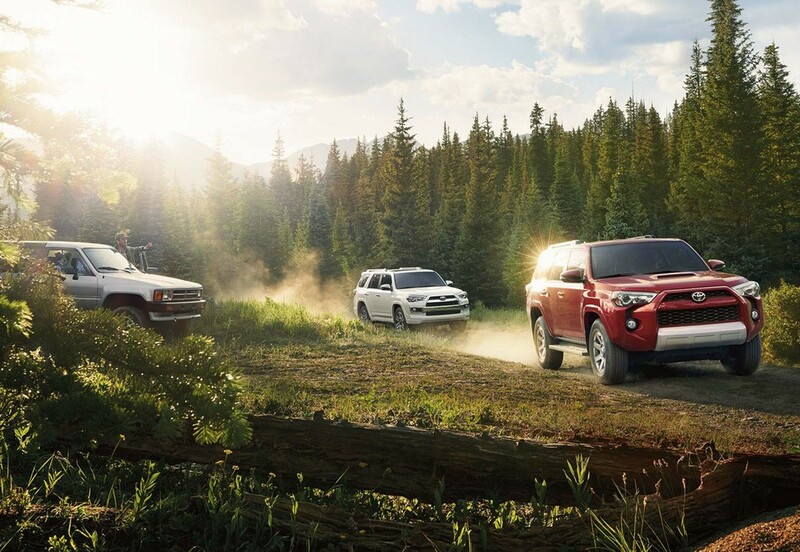 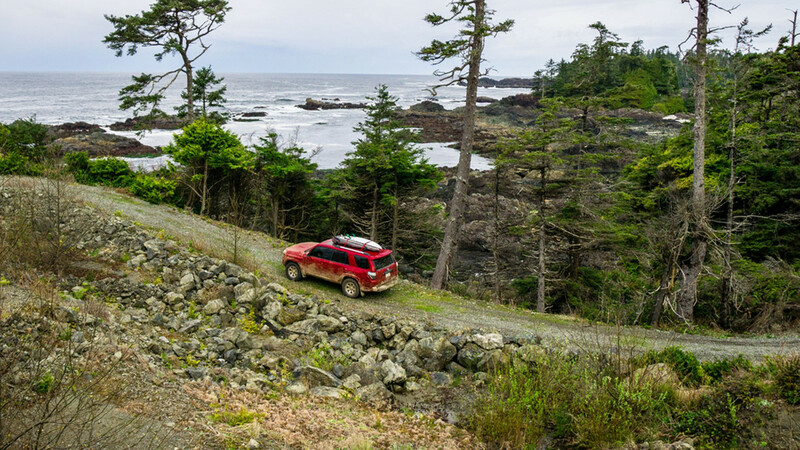 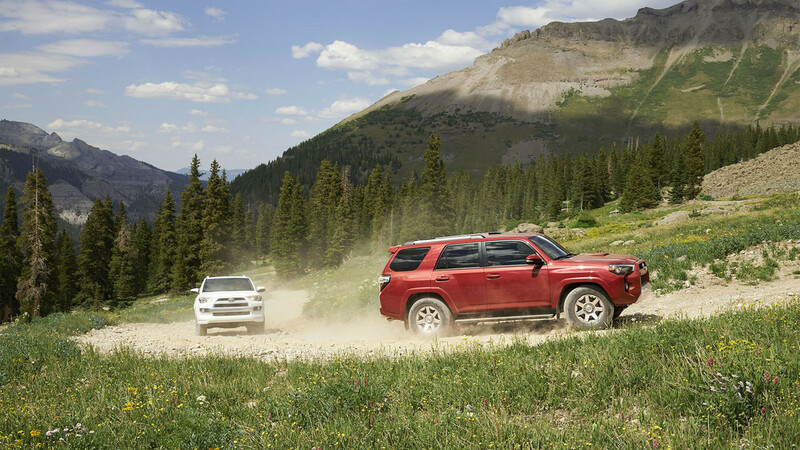 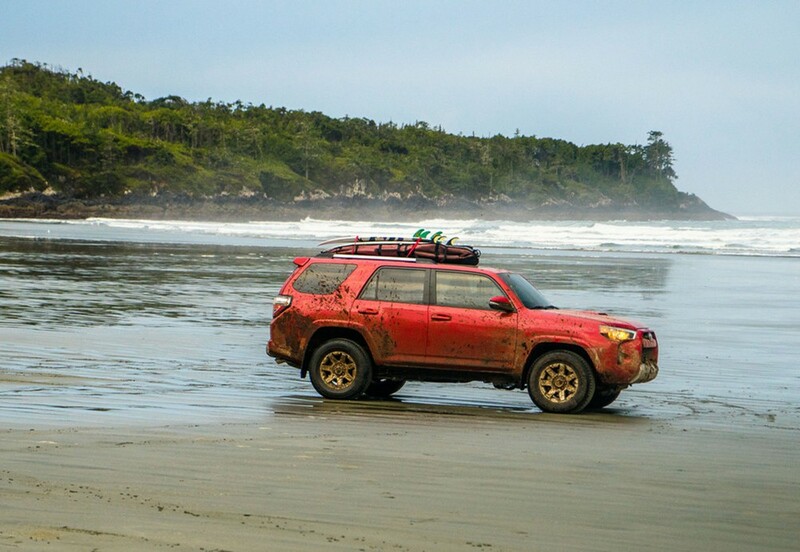 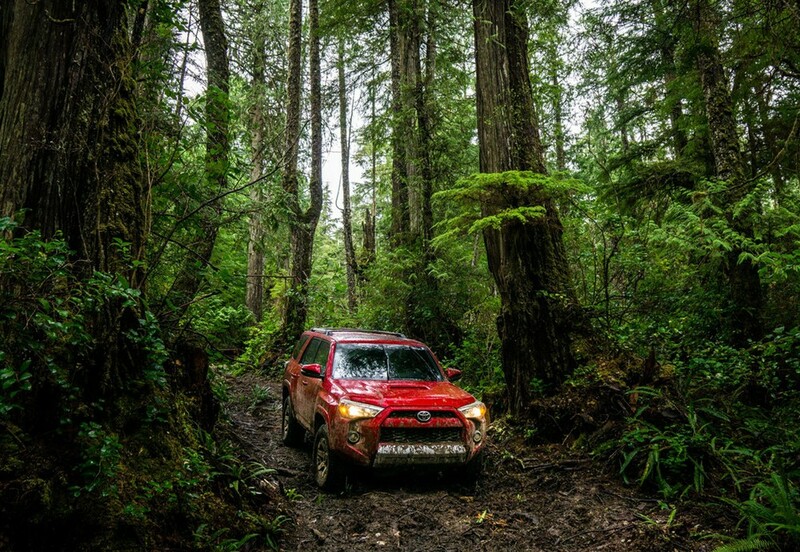 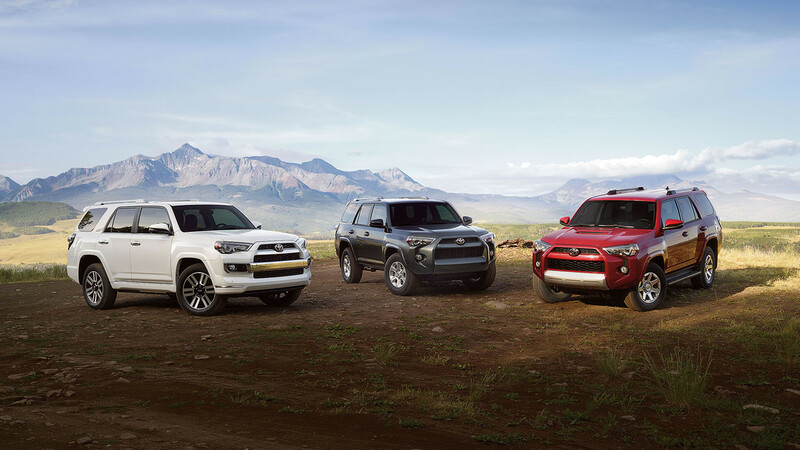 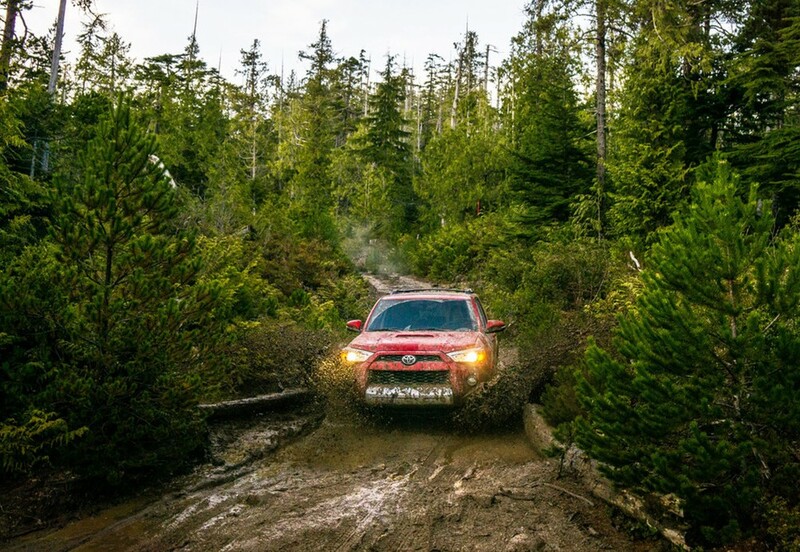 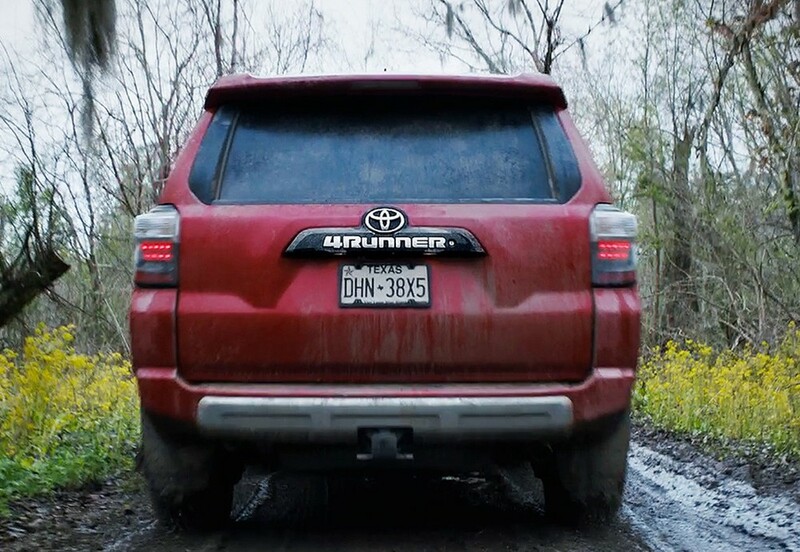 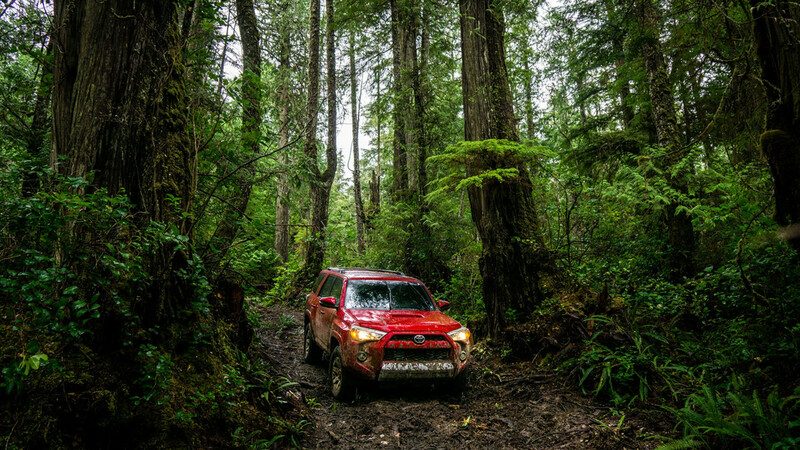 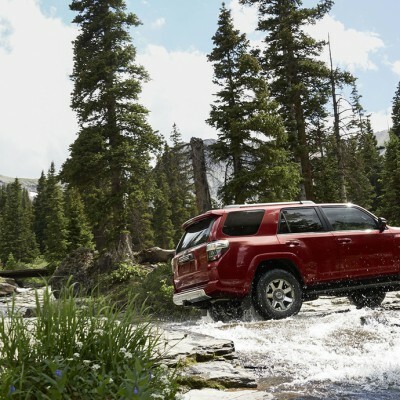 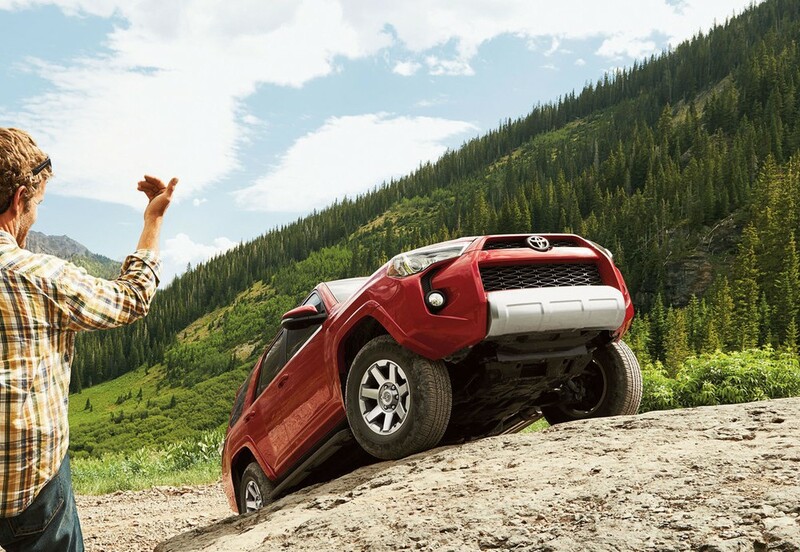 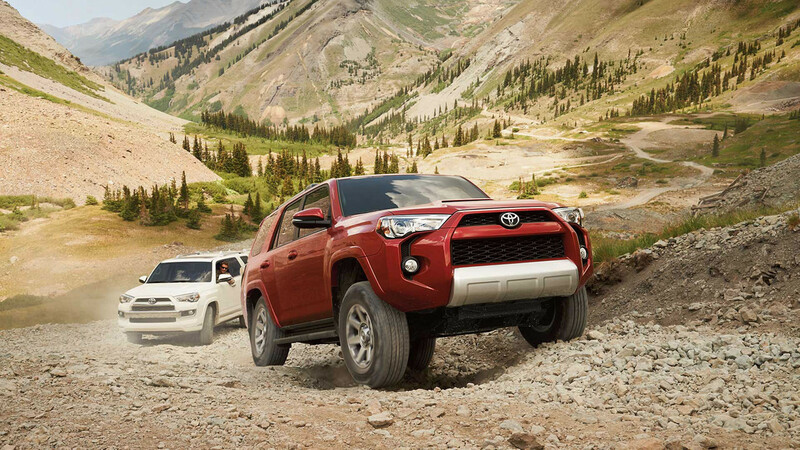 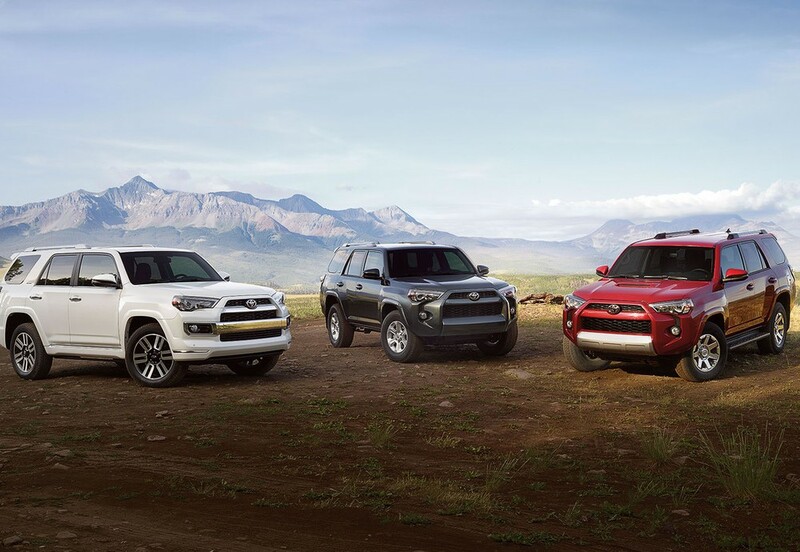 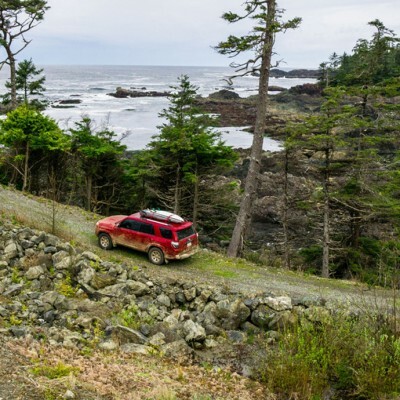 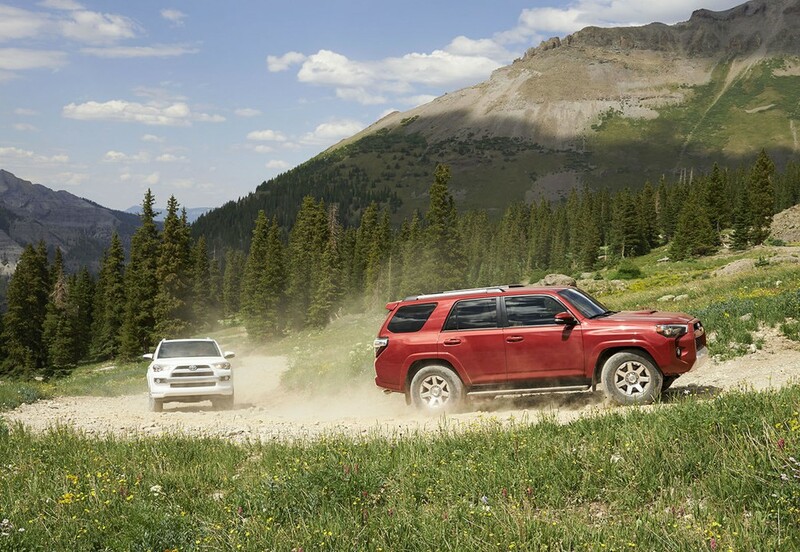 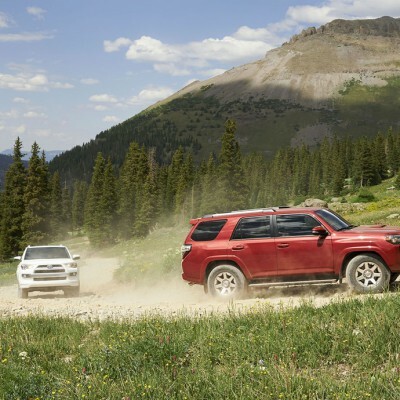 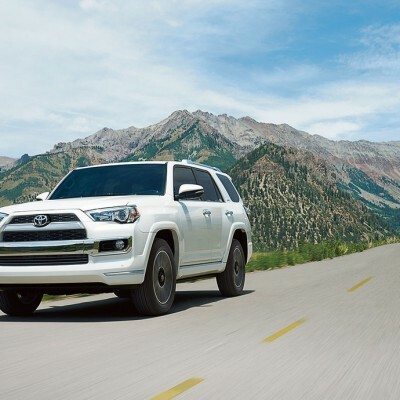 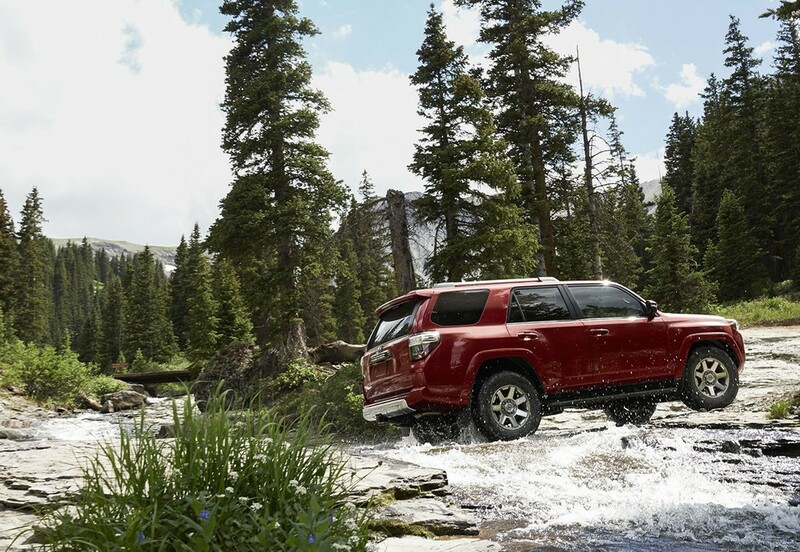 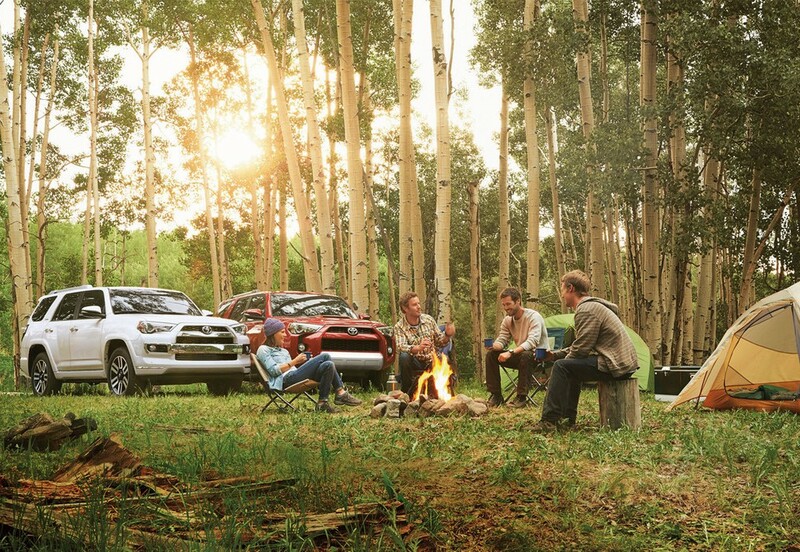 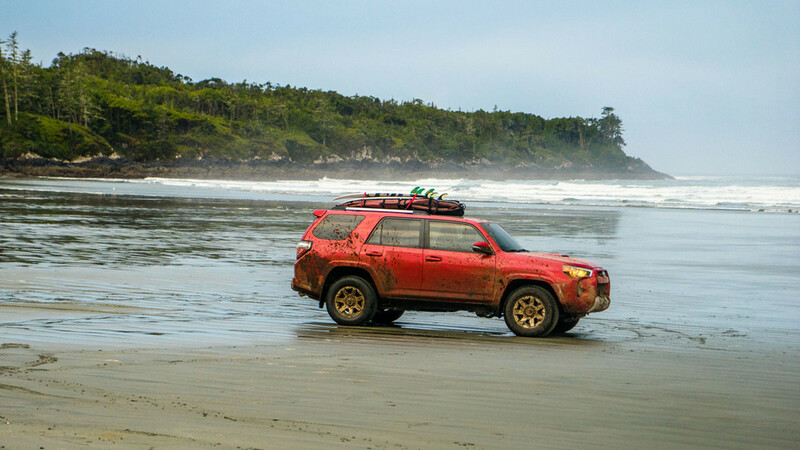 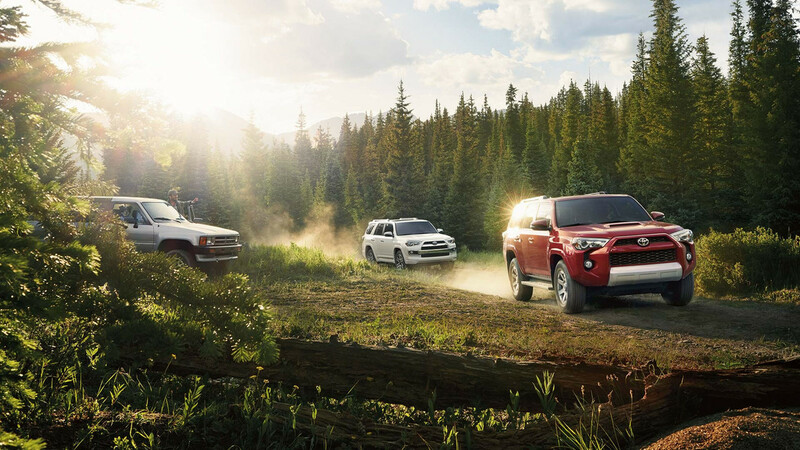 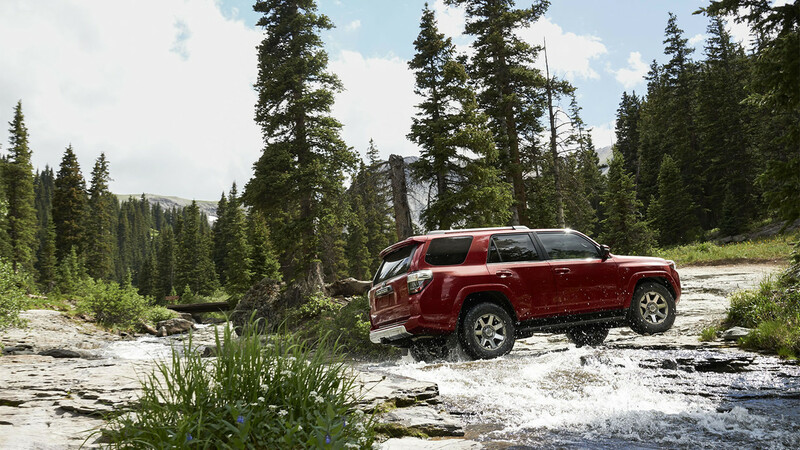 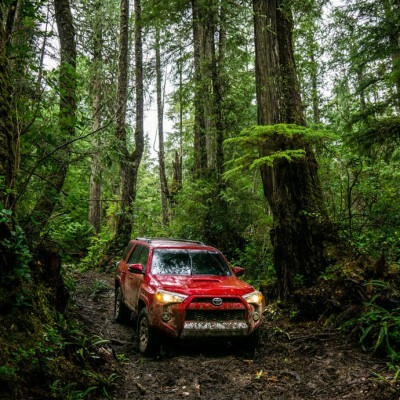 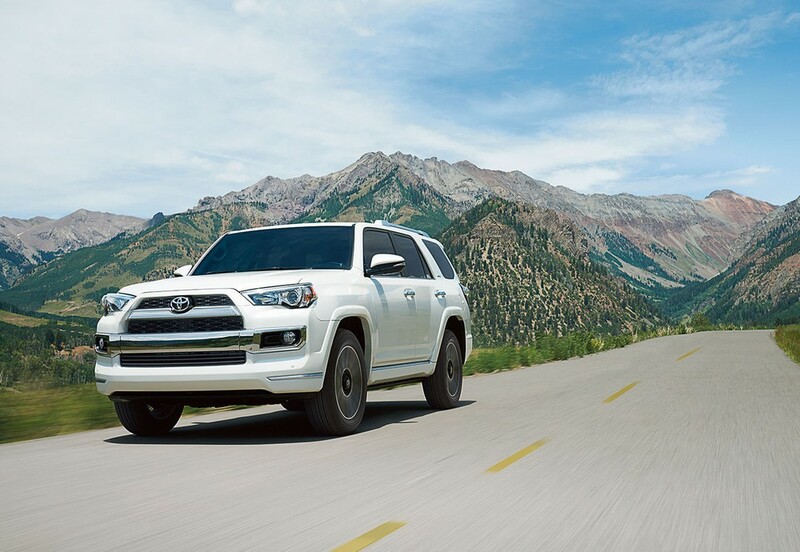 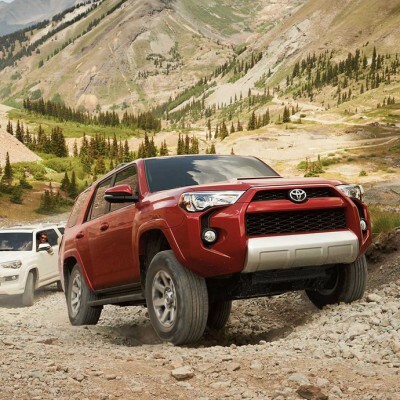 Designed to tackle the toughest off-road obstacles, the 4Runner is all about the mission. 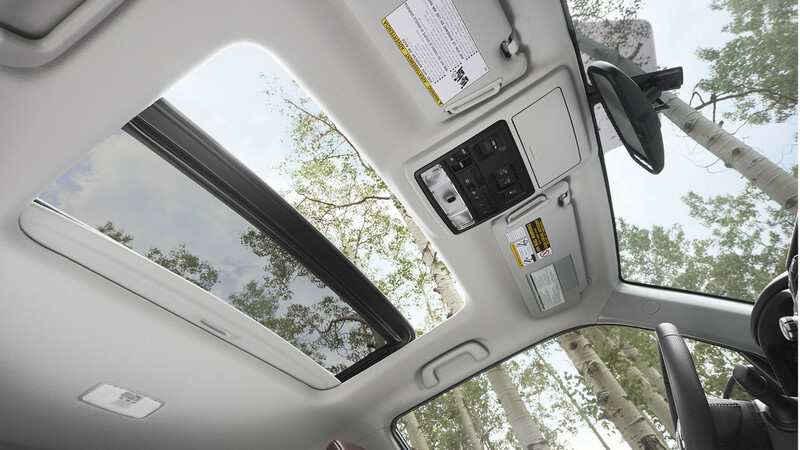 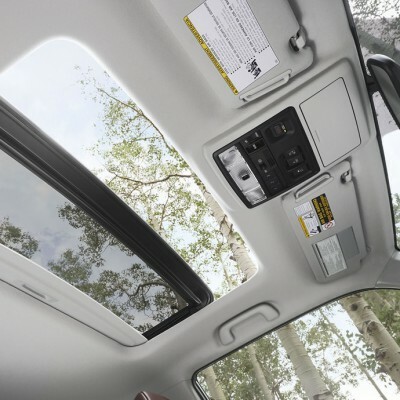 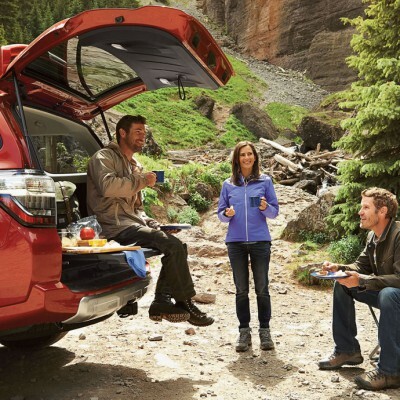 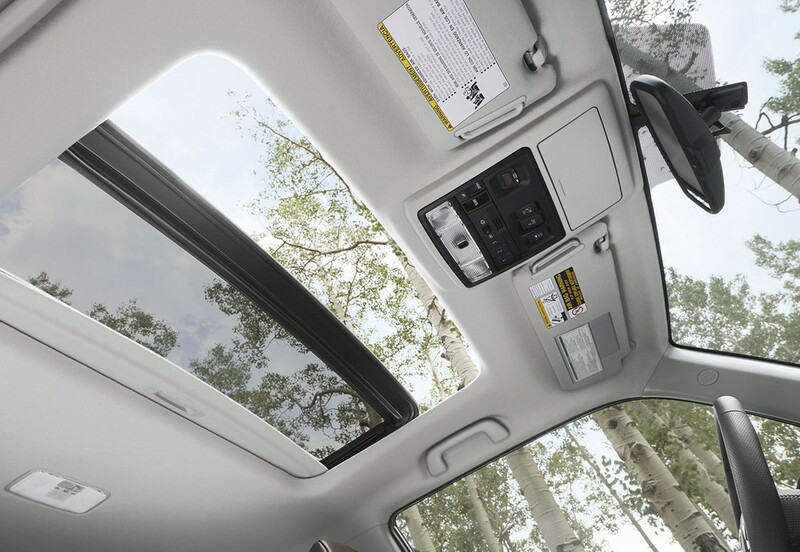 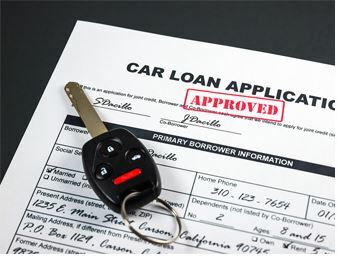 Sure, the Ford Explorer and Nissan Pathfinder offer a smoother ride and more high-tech features. 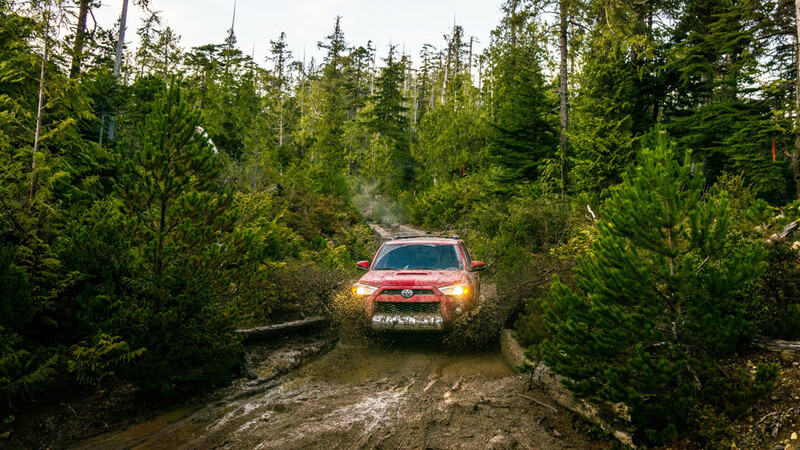 They even come with advanced AWD systems for varying off-road conditions. 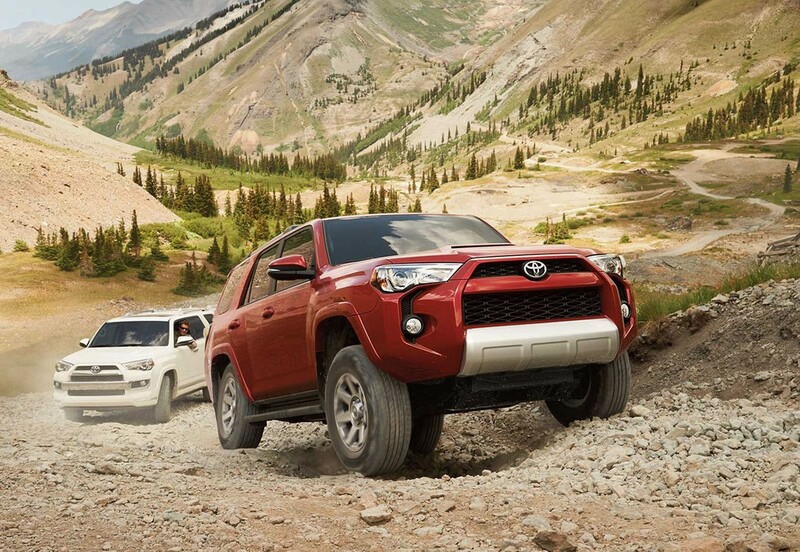 But, they lack the ability to really take a pounding and tackle immovable objects in the way the 4Runner can. 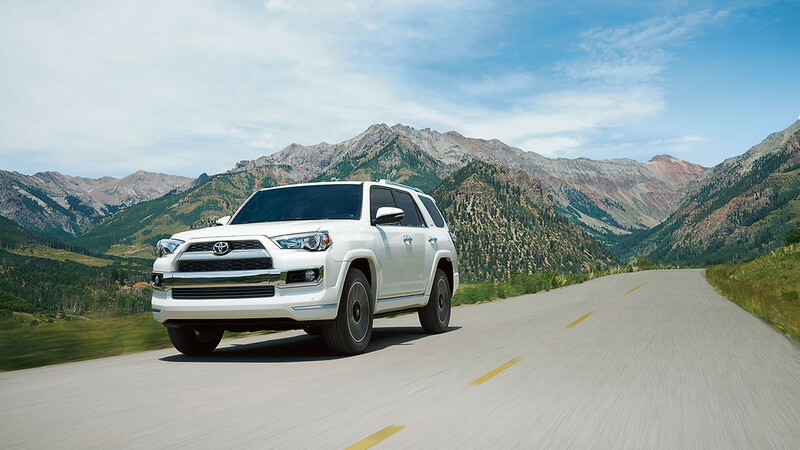 On the flip side, the 4Runner’s poor fuel economy and truck-like driving characteristics are a far car from what car-based SUVs can deliver, although its powerful V6 and numerous interior amenities help it remain competitive when prowling the urban jungle. 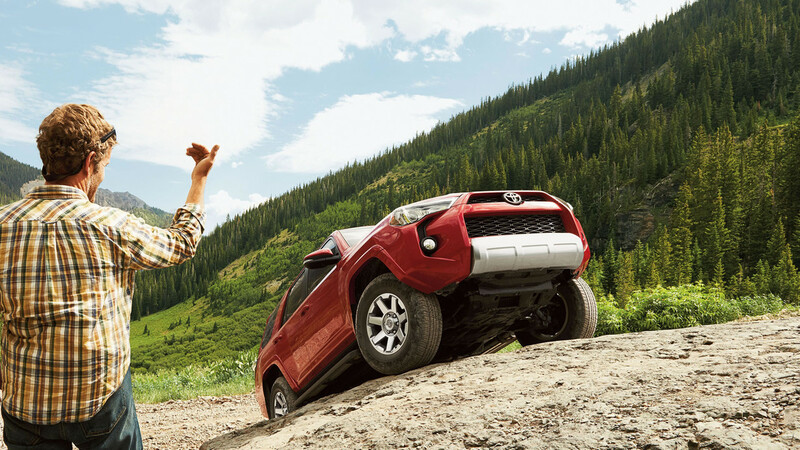 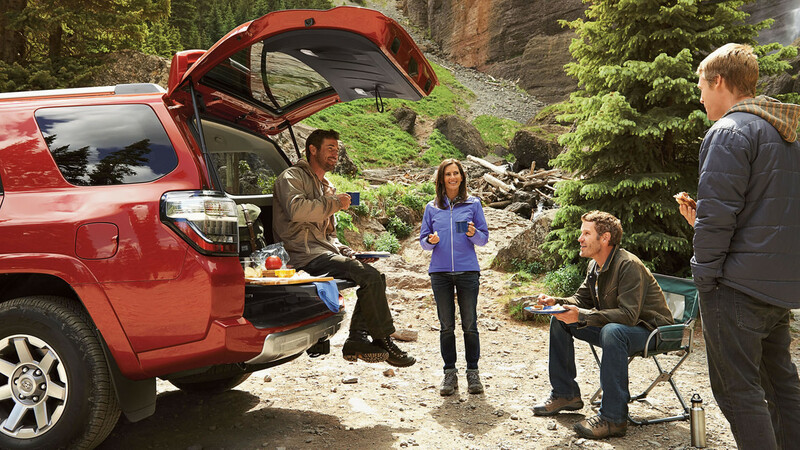 If you’re seeking a dependable daily driver that can double as a rugged weekend warrior, Toyota’s 2016 4Runner SUV has you covered. 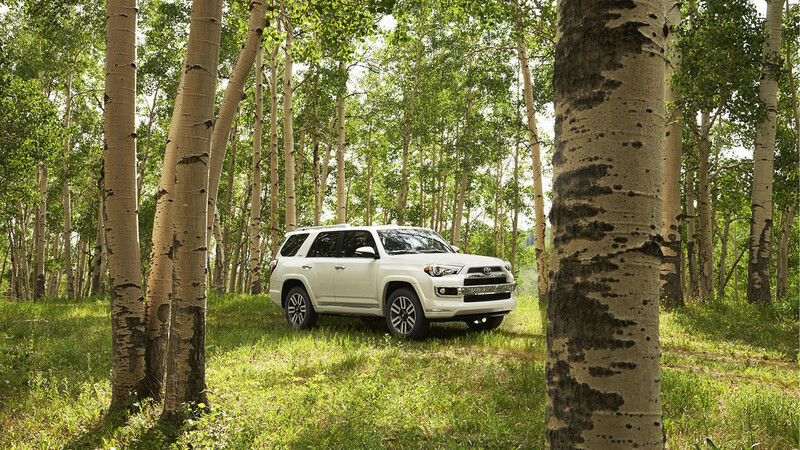 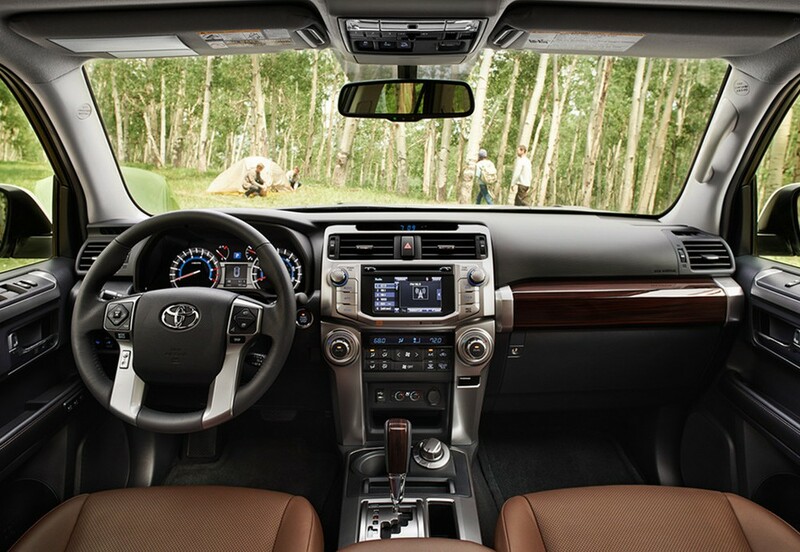 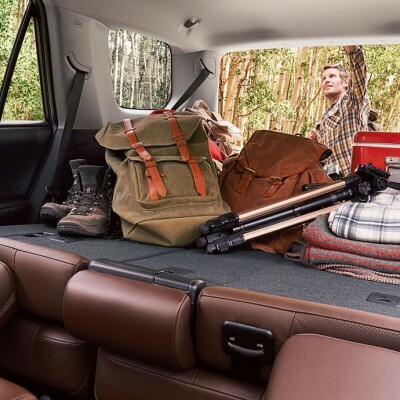 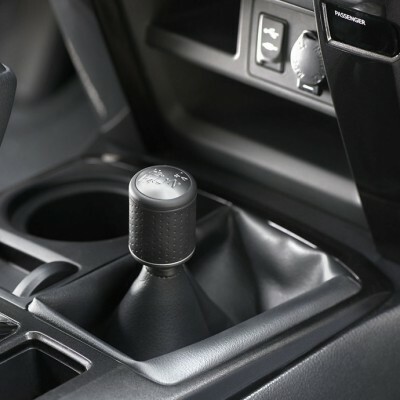 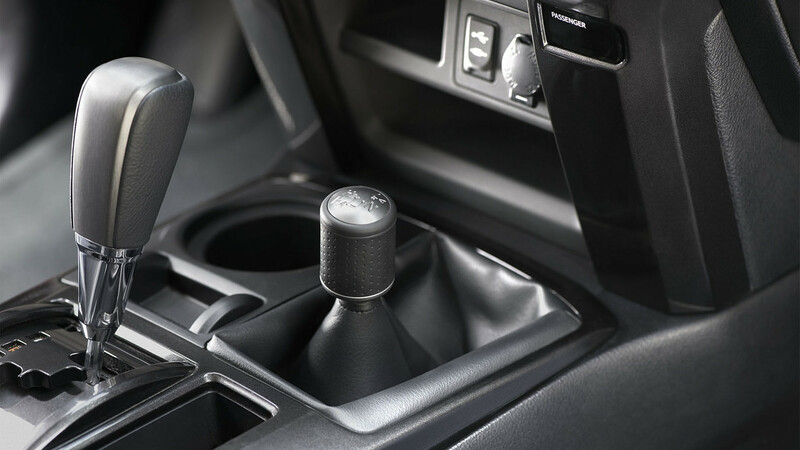 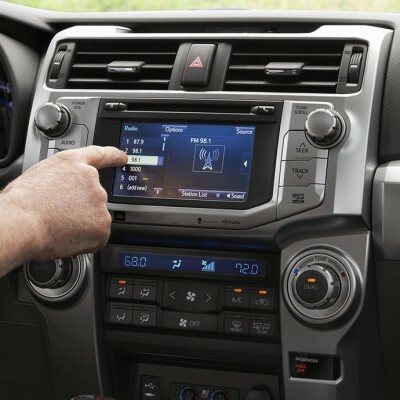 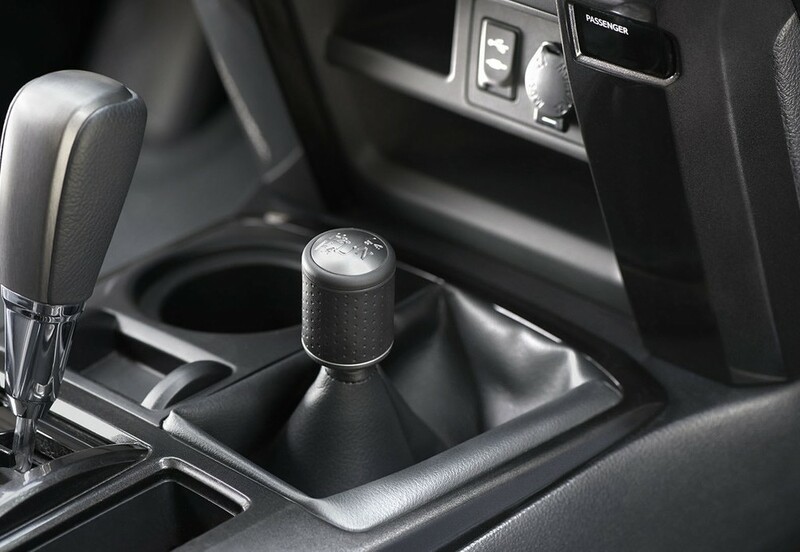 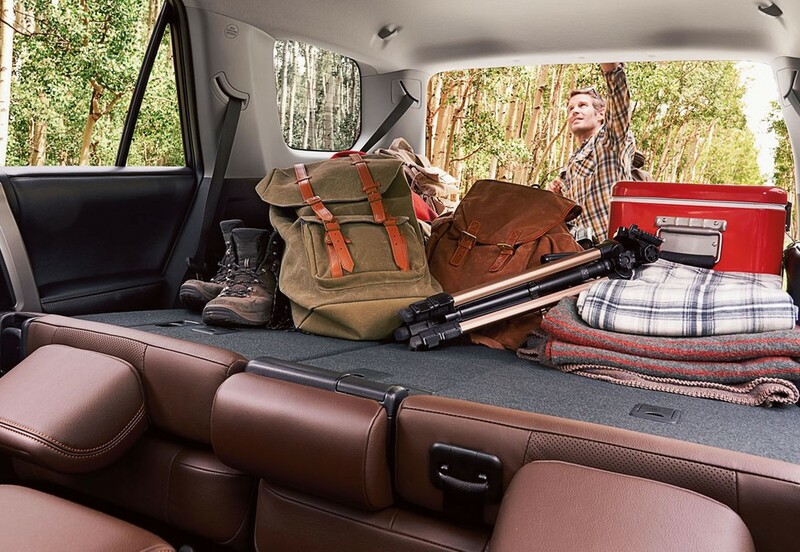 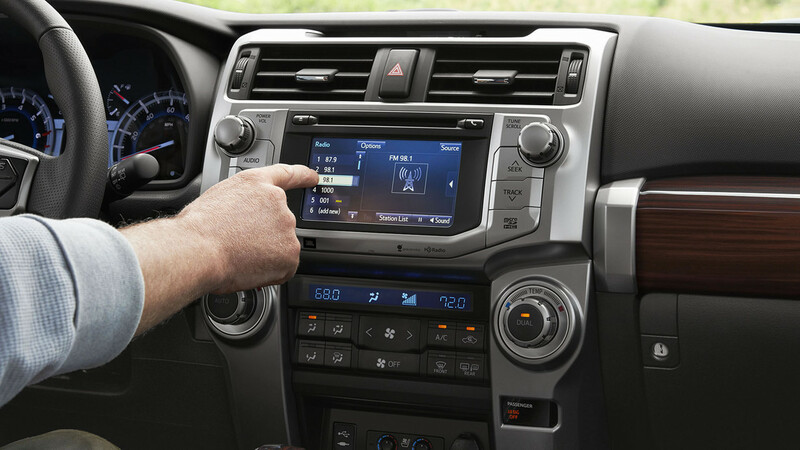 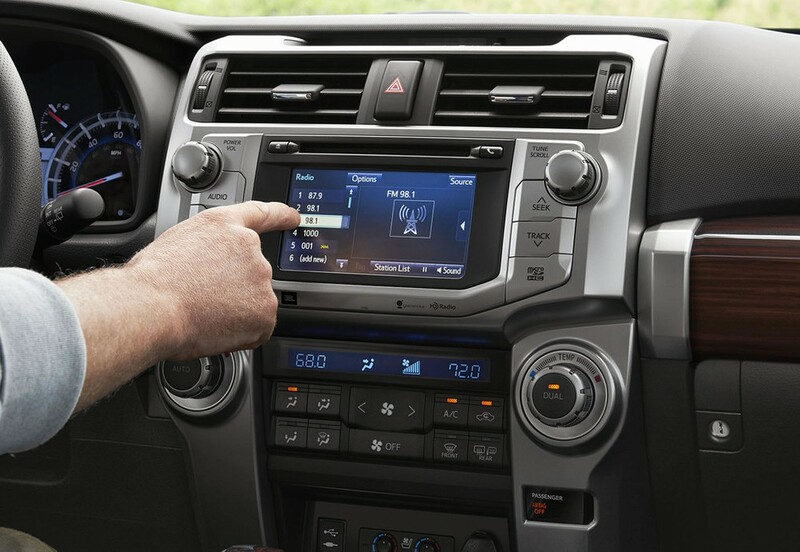 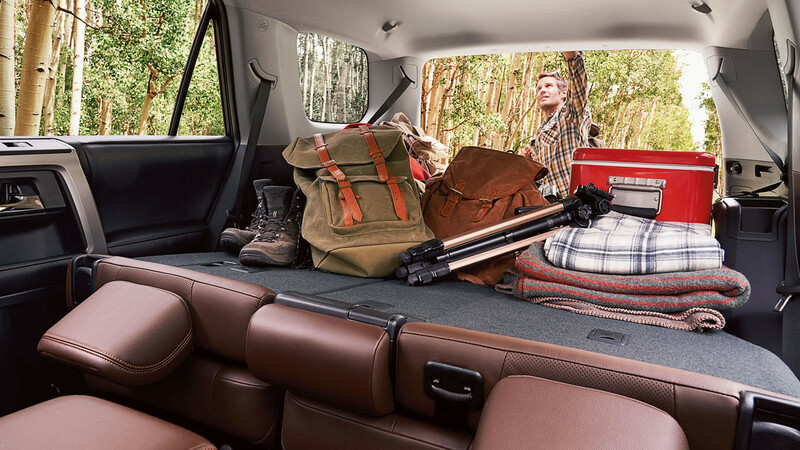 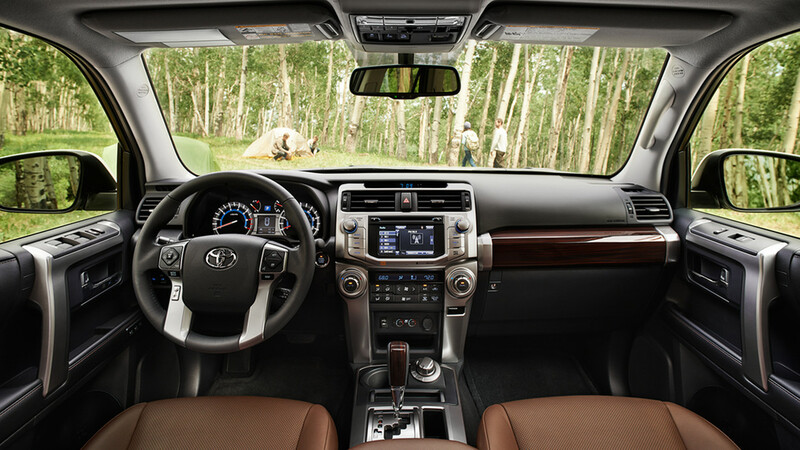 There’s even a 3rd-row seat option, small as it is, that increases the 4Runner’s passenger complement to seven.